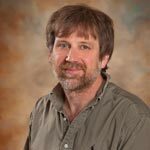 After 14 years of teaching, tenured Associate Professor of Physics Andrew Kortyna left the employment of Lafayette College on Mar. 31 under unclear circumstances. 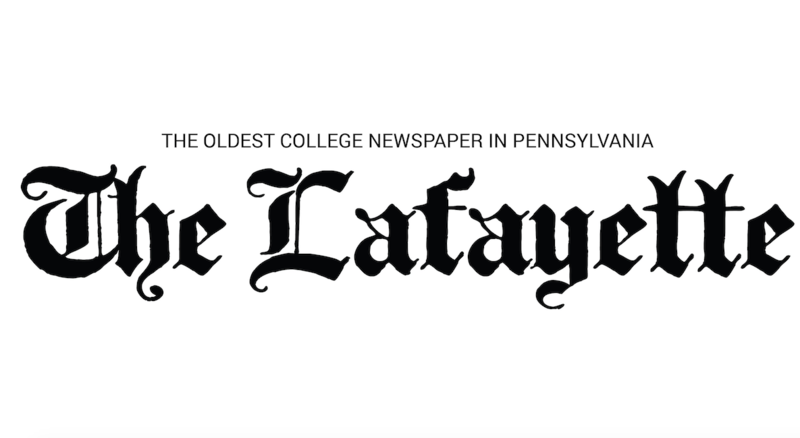 He was accused of sexual harassment by two students during his time at Lafayette and also filed a lawsuit against the college and the former provost. Department Head of Physics Andrew Dougherty confirmed Kortyna left the employment of the college on Mar. 31, but declined to comment on why Kortyna left. Kortyna was accused of sexual harassment in 2013 by two students. Because his request to have a lawyer represent him at the college’s hearings about the sexual harassment cases was denied, he filed suit against the college in April 2014, according to court records. He also filed suit against Former Provost Wendy Hill for intentional emotional distress. U.S. District Court Judge Lawrence Stengel dismissed the lawsuit against the college and Kortyna withdrew the suit against Hill in Sept. 2014. The outcomes of the sexual harassment cases are unknown to The Lafayette. Kortyna claimed he had an emotional breakdown because of the sexual harassment allegations and Hill’s actions against him, according to court records. Because he was having anxiety attacks and experiencing depression, Kortyna was prescribed anti-anxiety medication by his doctor. According to court records, his inability to cope with the hearing procedure was the reason he requested to have his lawyer present. The college’s policies prohibit outside legal representation during disciplinary hearings. During the sexual harassment hearing, Kortyna reportedly did have an outbreak, according to court records. Proceedings were delayed the next day. But, instead of returning to the proceedings, he filed suit against the college. Neither Kortyna’s lawyer nor Hill responded for comment before deadline. While the lawsuit was still active, Hill left Lafayette’s employment on June 30 and, on July 1, became the head of The Anges Irwin School, an all-girls private school in Rosemont, Pa.
Robert Cohn, who was the chair of the Lafayette College Appeal and Grievance Committee in 2014, came out of retirement to become the Interim Provost in July 1 until the current Provost Abu Rizvi was hired. President Alison Byerly and Spokesman Roger Clow declined to comment on matters of employment. Kortyna did not comment before deadline.